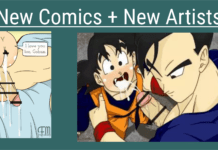 Signup for our newsletter to get updates on new comics and posts on GotenBoner! Here are just some artwork displayed over there you should checkout. Click an image to see that artist’s page.